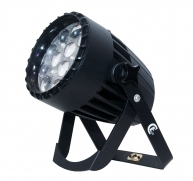 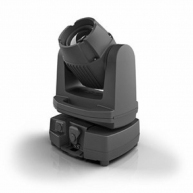 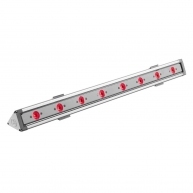 The new BB7 optics offer a 10 (spot), a 20 degree and a 35 degree (flood) angle - in one fixture. 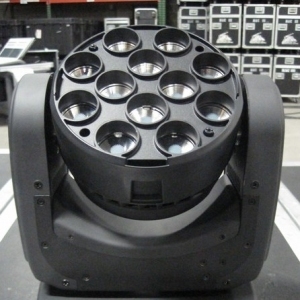 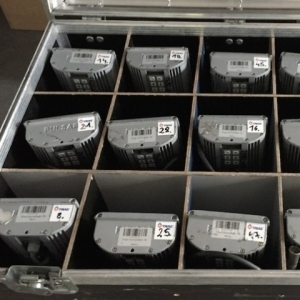 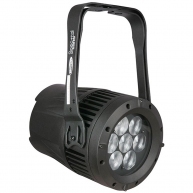 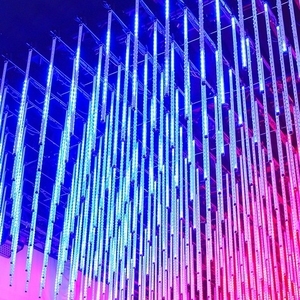 I-PIX has once again listened to the requests of lighting designers and operators to deliver a robustly built, highly tourable, environmentally conscious design-led product. 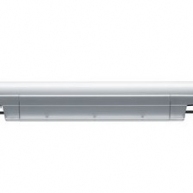 The three different BB7 beam angles now available are all homogenized without any colour striation within the beam. 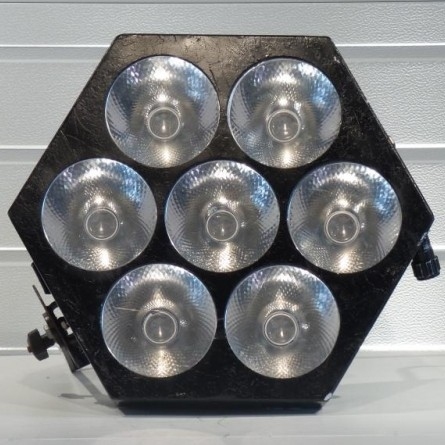 This eliminates the 'pixelation' and blocky effects associated with more 'standard' LED products, and is a feature that is central to the whole I-PIX BB range, says the company.